Help Us finding the 13-year old Albanian girl in England, Megi Bugacin! 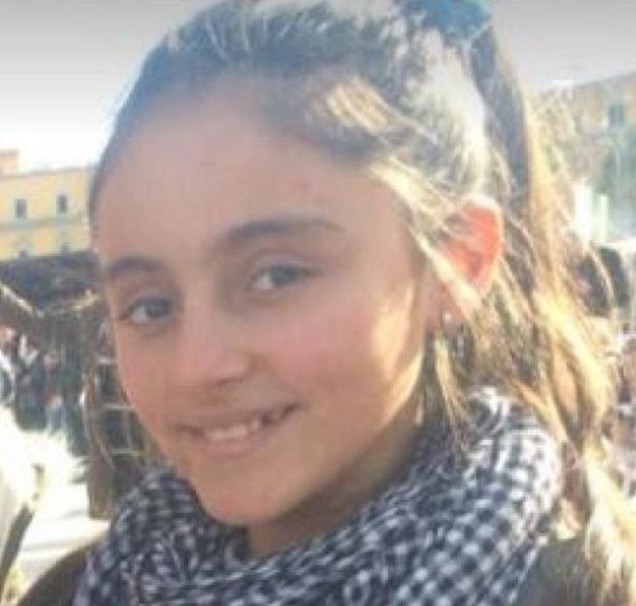 An Albanian girl of 13-years old has been missing since Friday (February 1st, 2019) in (Hertfordshire) Herst, England. The denunciation was made by her mother at Saint Albans police station. British police have been searching since three days for Megi Bugacin. The police is also looking for a woman who accompanied Megi's mother to the Police Station. 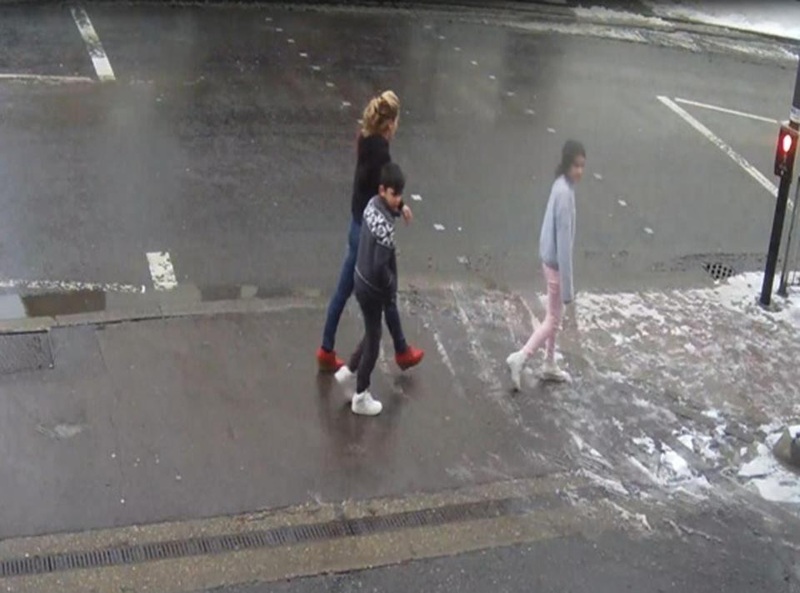 According to preliminary informations, the Albanian mother is taught to be with two younger children, one boy and one girl, when she asked a mysterious women of how to approach to the nearest police station. She accompanied the three Albanians to the Saint Albans Police Station. But when the mother alerted that the girl had disappeared, the woman had left, so the officers could not interrogate her. "We are investigating and trying to determine where this lady stayed and how she came there. However, our main priority is to find her daughter safe and well," said the Chief Inspector, Hanks. "We are interested in talking to anyone who saw this wife and her two youngest children in the Saint Albans area on Friday, February 1, 2019. Any information you provide may be essential to the investigation," he added. "The Sun" writes that the 13-year-old Megi Bukaci is about 150 centimeters long, with long hair and brown eyes. The last time she was seen was wearing black jeans, blue jacket and silver colored earrings. The Albanian teenager has a sign near her right eye. Click here to report to Heardfordshire Police if you se Megi!